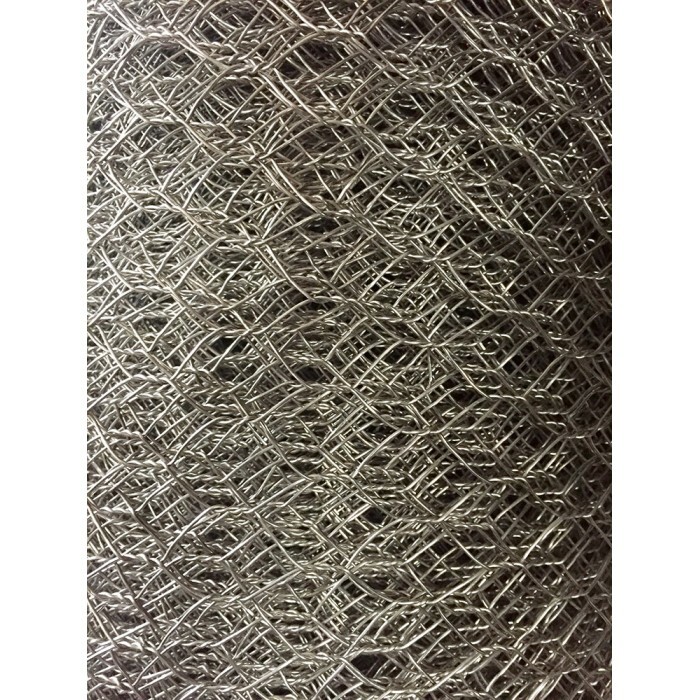 The High-Grade mesh is made of T-304 Stainless Steel wire; also referred to as 18-8, which is the same Stainless Steel used to make silverware. 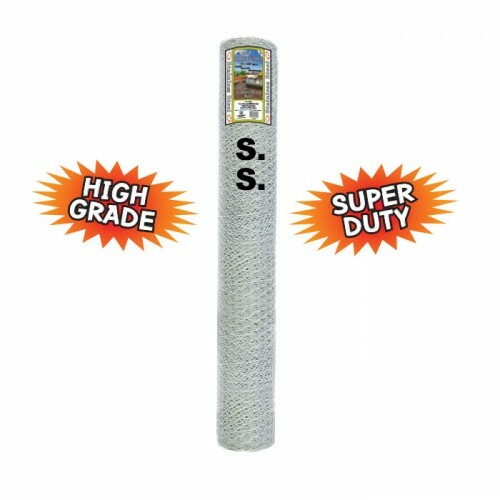 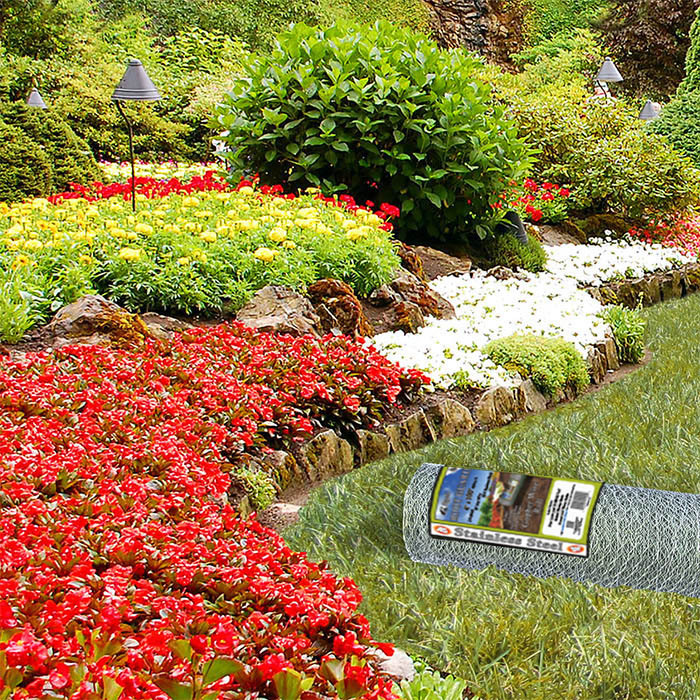 This Super-Duty wire will provide ten+ years of protection in harsh environments such as under lawns. 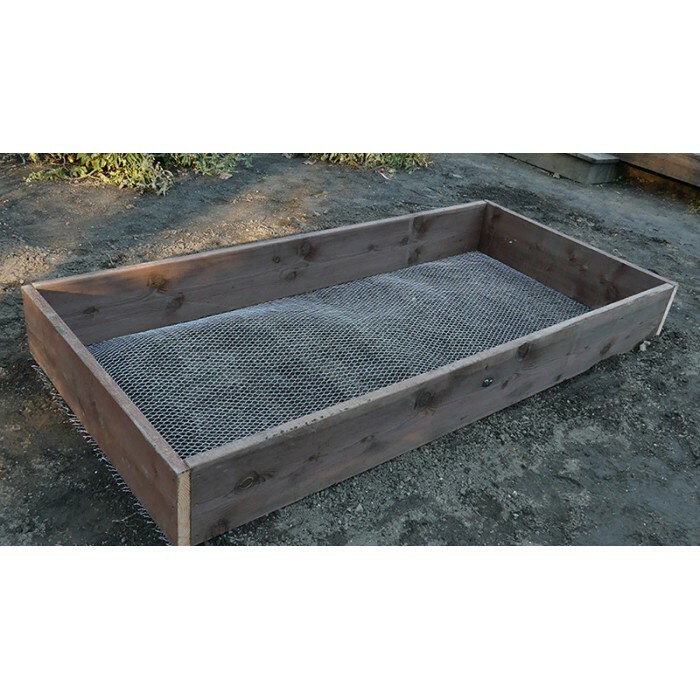 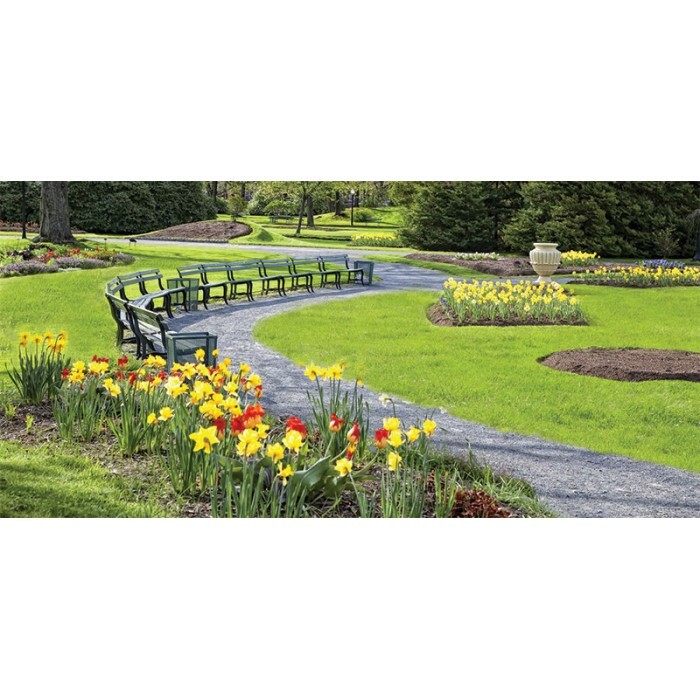 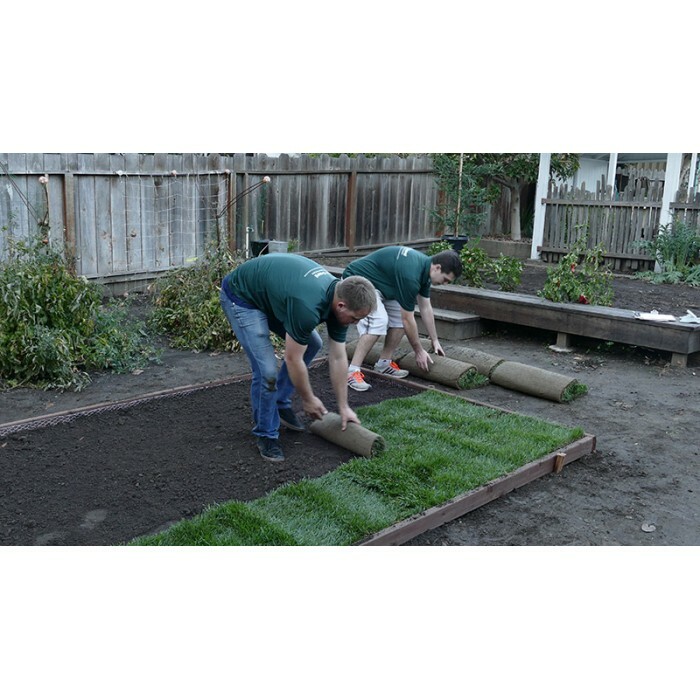 Our wire rolls are used under anywhere you do not want your landscape disturbed by gophers: Use the one-hundred-foot-long rolls for large jobs such as under natural and artificial turf lawns, and athletic fields; multiple in-ground and raised planter beds; under gravel and dry set stone areas and paths. 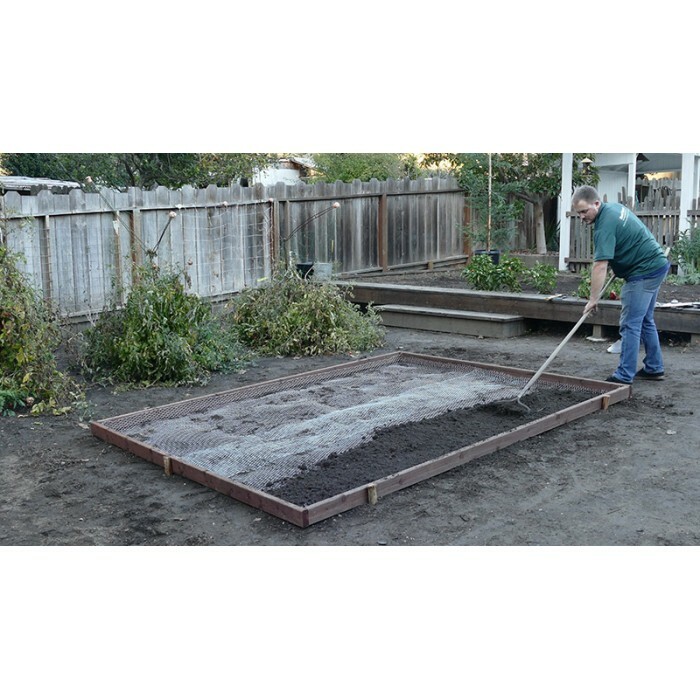 4' x 25' RootGuard™ Gopher Wire Roll Sold by the roll Minimum order: 1 wire roll Size: 4 fee..
3' x 100' RootGuard™ Gopher Wire Roll Sold by the roll Minimum order: 1 wire roll Size: 3 ..